Celebrate all things great in food & drink when the Edinburgh Food Festival returns to George Square Gardens! 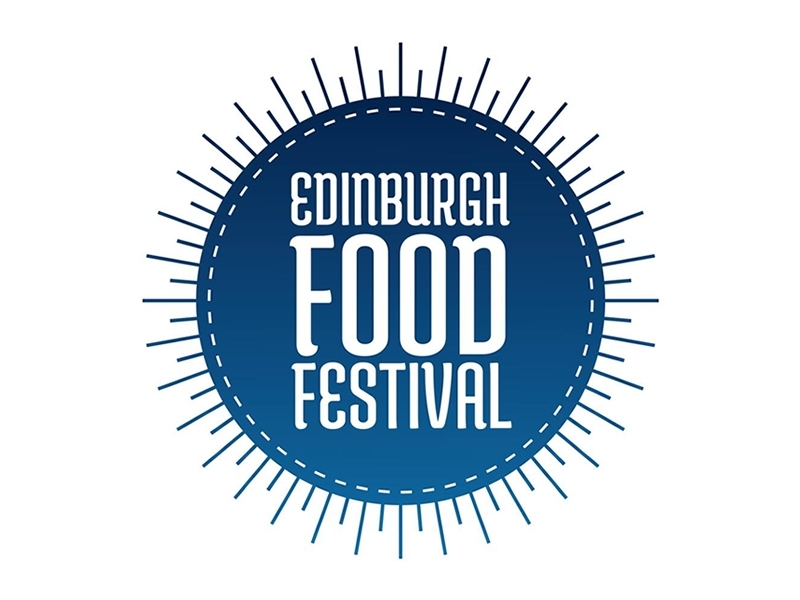 Edinburgh Food Festival has gone from strength to strength since its launch in 2014, hosting top industry figures such as Carina Contini, Shirley Spear, Tom Lewis, Guy Grieve and Neil Forbes. The event welcomed over 25,000 visitors in 2017. While we take every opportunity to ensure the details for Edinburgh Food Festival are accurate, we always advise that you contact the event organiser before setting out for the event to avoid disapointment.